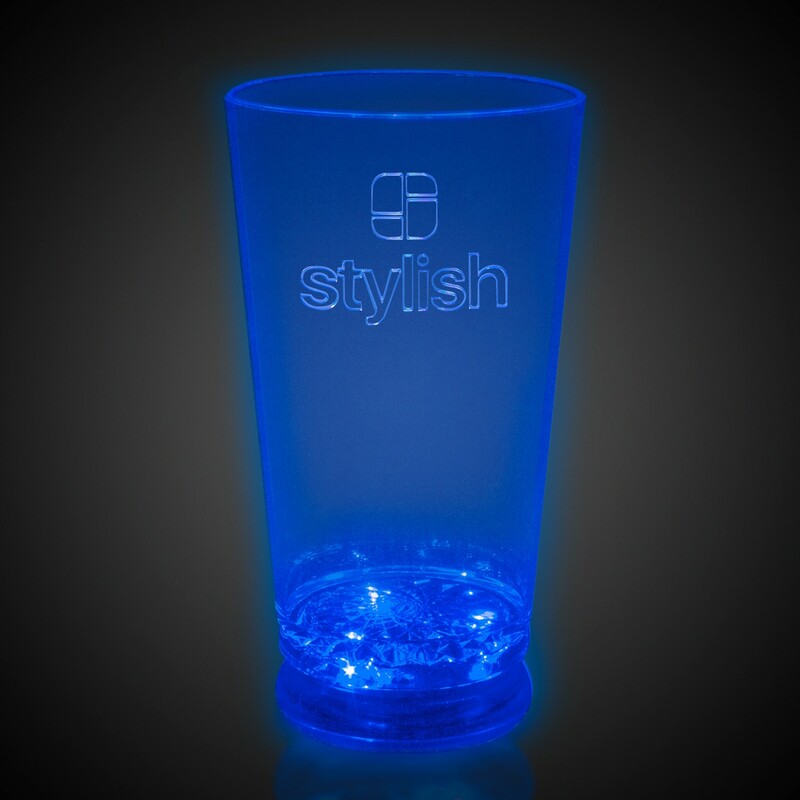 Pad Print: 2" x 1 1/2" / Laser Engraved: 2" x 1/2"
Your next event will be pouring with success thanks to this 16 oz. 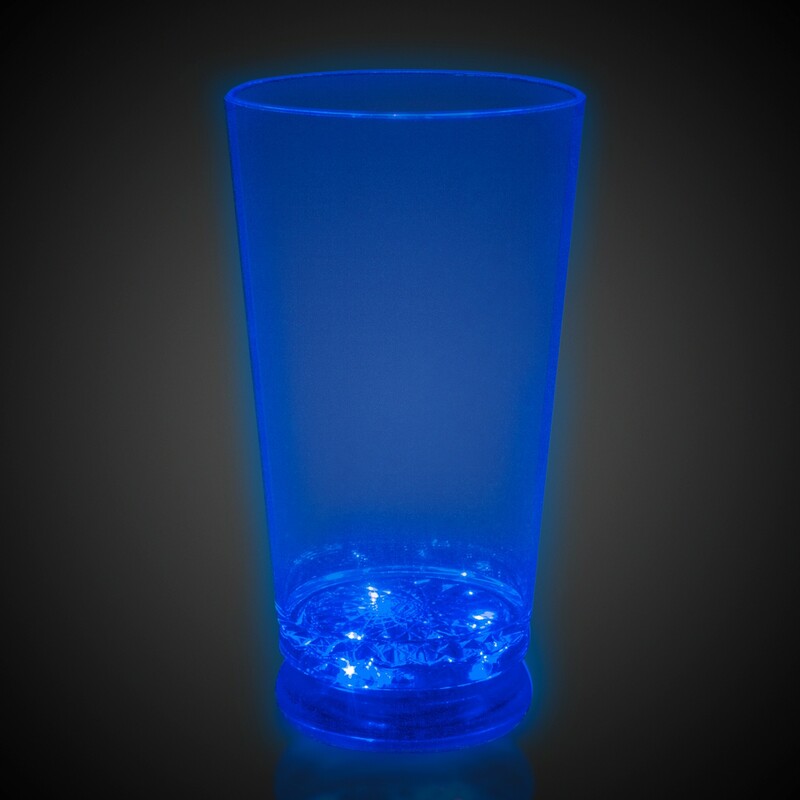 light-up LED pint glass! Available with several light colors, this clear plastic piece of barware will light up your imprinted brand name, logo, or event with high-powered LED lights. 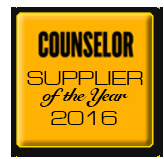 What a great giveaway for restaurants, bars, nightclubs, and more! 3 replaceable AG13 batteries are included and installed. This is a choking hazard not suitable for children under three years old. Hand wash only. Not safe for microwave or dishwasher. Toast to a successful new campaign! Above pricing includes a 1 color imprint in 1 location. For all imprinting add a Set-up fee of $55 (v). We may offer additional locations and up to 4 spot colors, PMS matches acceptable @ $14 (v) per color. For each additional location and for each additional spot color add a Set-up fee of $55 (v) and a running charge of $.25 (v) per color, per location. Repeat set up fees apply. Call for details. Imprint Minimum is 200 pcs. Imprint Method: Pad Print and Laser Engrave. Production Time: 5-10 business days after receipt of artwork and approval.